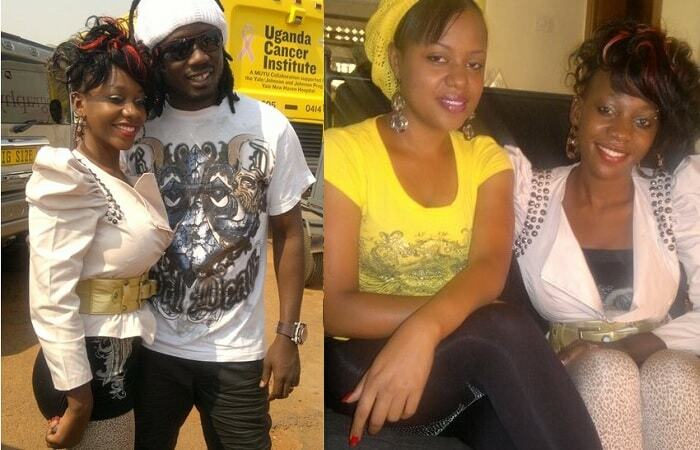 Goodlyfe singer Moze Radio and Lillian Mbabazi have a child together called Asante Manzi. The two are not on talking terms these days to the extent that Lillian left the Makindye based Neverland home where she was staying with the dad of her son. 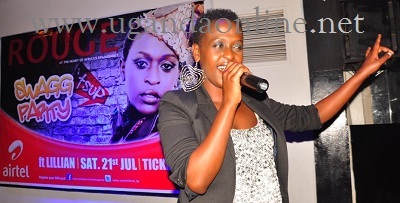 On the 21.Jul.2012, it was the Airtel Tsup Swagg Party featuring Lillian who did most of her hit songs like 'Yegwe Weka', 'Love letter' and 'Vitamin' among others but the fans kept on interrupting her session by asking for 'Tata Baby' but now that they are not riding on the same horse, she had no answers for them. 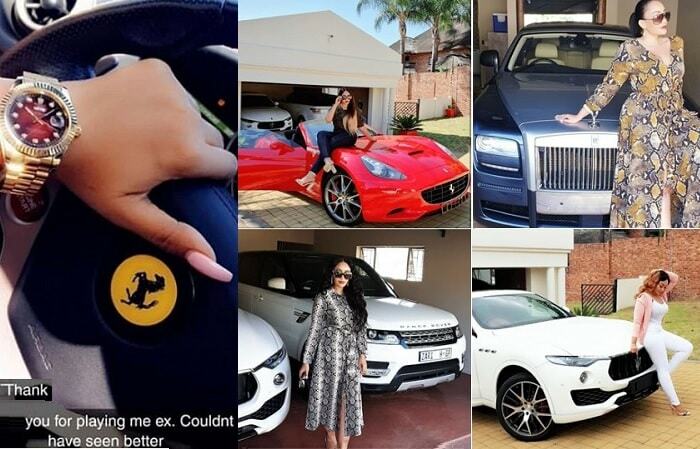 Lillian who is either at Radio City doing her day time job or attending to her Live Band the Sundowners in the night accuses Moze Radio for not having time for their child on top of dating other hot babes around town who include a Zungu babe. This and many other reasons made Radio to snub the Swag party that was held at club Rouge. 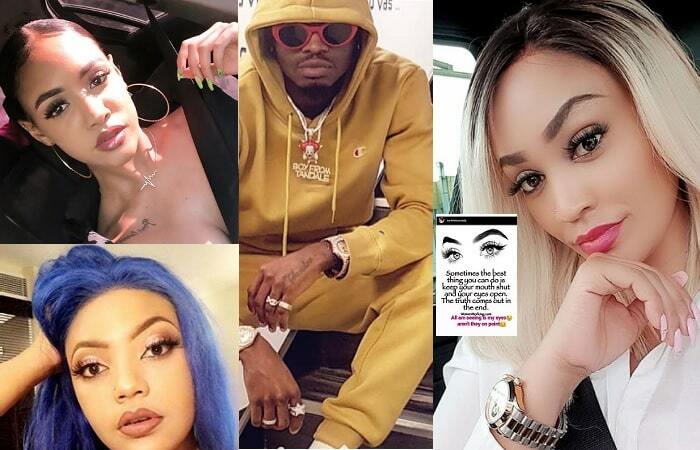 Socialites like Judith Heard, Tracy Bora and former Blu3 singer Cindy Sanyu did not disappoint as they came in to support her.